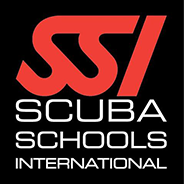 Only here you will learn scuba diving with dolphins merry warm sea water, and upon graduation will receive an international certificate SSI OWD. – Constant communication with the dolphins under water during training! 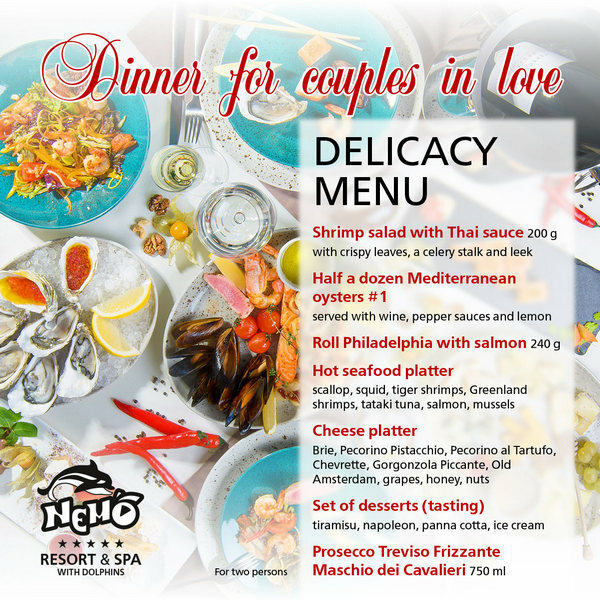 – Dive into the sea (in the warmer months, at least 4 sessions). At the end of the course you will find the theoretical and practical tests. It is also possible to develop specialized advanced courses to further develop your skills. 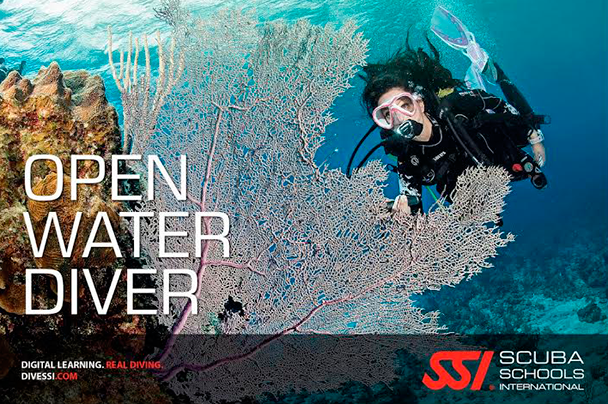 After completing a full course you will receive an international certificate SSI OWD (SSI OPEN Water Diver) - a document confirming your achievements and knowledge gained. This document recognized in any dive center of the world and allow you to dive yourself. Timetable - flexible, drawn up on the basis of your claim free time. Diving course for adults is available from 12 years. Diving courses for children (see. 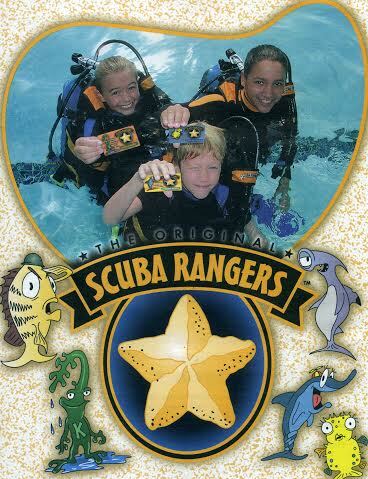 Program Scuba Rangers) invites children from 8 to 12 years. Consult on training and enroll you can call: +38 (048) 794-88-44 Oleg, and +38 (098) 36-14-333 Rostislav. 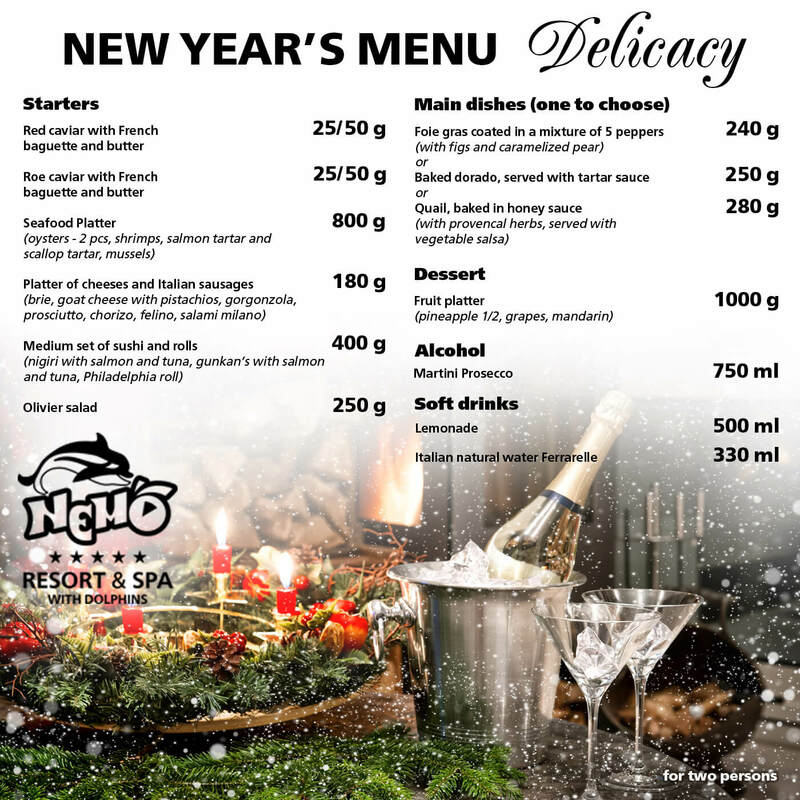 Discover the amazing underwater world with diving school Nemo! A mysterious and beautiful world of colorful marine life and the mysteries of lost civilizations is now for you to become closer!